Investors believe Nintendo should bring some of its most popular franchises, like Super Mario, to Apple's iOS platform, as the Japanese company's 3DS portable gaming device struggles against the iPhone. One fund manager believes Nintendo should abandon its strategy of only releasing titles for its own hardware, and support other platforms, including the iPhone, iPad and Facebook. According to Bloomberg, Masamitsu Ohki, a fund manager at Stats Investment Management Co., believes Nintendo should enter the growing smartphone market, which has proved to be a major player in portable gaming. The report noted that Nintendo stock jumped after it was revealed a Pokemon title was coming to the iPhone and Android. However, those gains disappeared when Nintendo reaffirmed that it does not plan to support competing hardware. The success of the iPhone was in part to blame for relatively mediocre sales of the newly launched Nintendo 3DS. Responding to the handheld's slow start, Nintendo announced just four months after it launched that it would slash the device's price by $80. 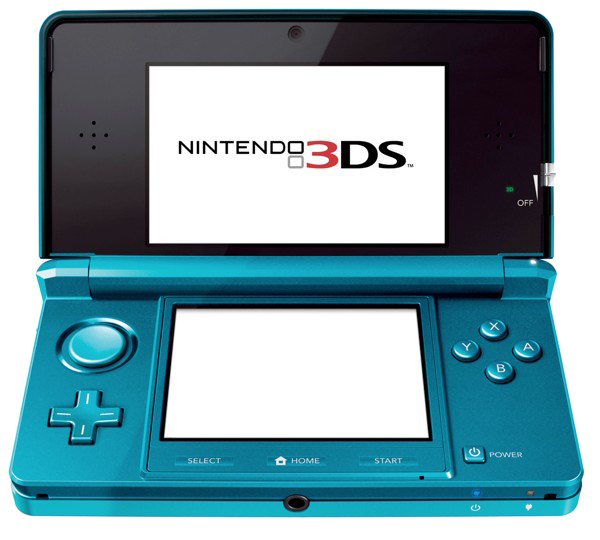 But Nintendo President Satoru Iwata believes the reason the 3DS had a slow start is a lack of hit titles at launch. He has said his company will not support other platforms, even as Nintendo's stock has hit six-year lows. Nintendo's primary competitors in the console game market, Microsoft and Sony, have their own smartphones that act as portable game devices. Sony has even launched a PlayStation-branded phone, while Microsoft is hoping to leverage its Xbox-related successes on the company's Windows Phone 7 platform. While competition in the smartphone space continues to grow, Nintendo is resting on about $10 billion in cash and investments, which some investors reportedly think the Japanese company should make better use of. Tokyo-based Commons Asset Management Inc., for example, believes the company should make acquisitions or increase returns to shareholders. In addition to a price cut on the 3DS, Nintendo is pinning its hopes on a new traditional console set to launch next year, dubbed the Wii U. The successor to the popular Wii console will feature a 6-inch touchscreen controller that has drawn comparisons to Apple's iPad.